Sign up for 4 issues a year. Orders will begin with Issue 12 which is due to be published in June 2019. If you would like ISSUE 11 (published in March 2019) you can order it here and get a £2 discount when you also purchase this Annual or Gift Subscription. 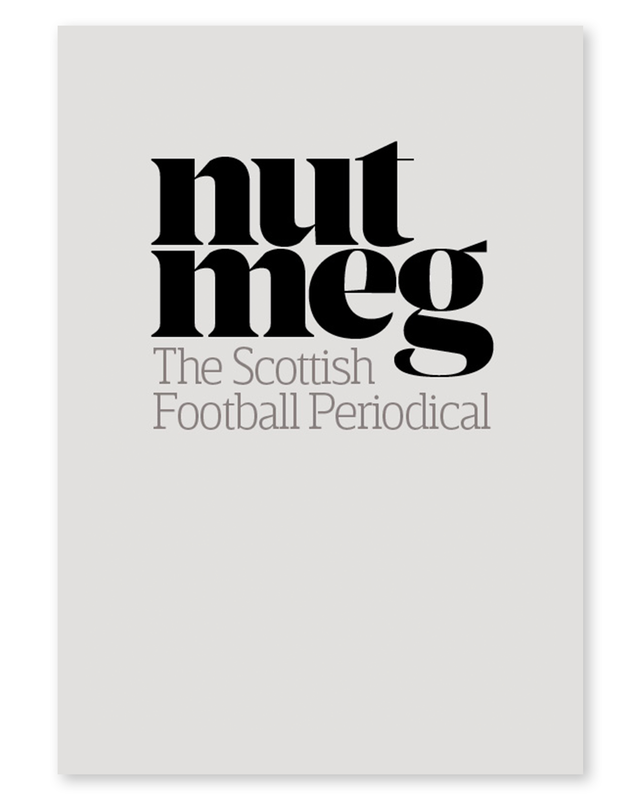 Simply use the coupon code nutmeg2off at the checkout. You only need to subscribe once. The first payment will be taken immediately and subsequent payments will be taken every 12 months. You will also get access to digital versions of every issue of Nutmeg released so far when you purchase an Annual or Gift Subscription. Once your order is complete you’ll be directed to download links as well as receiving a confirmation email where you can download each issue to enjoy on your desktop or tablet.